Learn how to contact the library via phone, chat, and email. Find contact information for individual library employees. 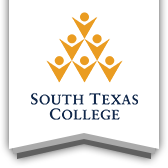 South Texas College Library 2016 Annual Report.